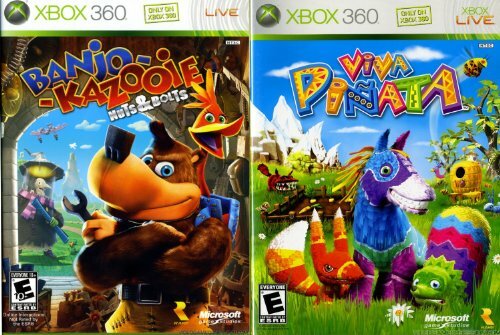 In Banjo-Kazooie a bear named Banjo and a bird named Kazooie live on Spiral Mountain. One day Gruntilda the witch kidnaps Banjo's sister Tooty, to steal her beauty via a transformation device. Banjo and Kazooie set out on a dangerous adventure to rescue Tooty. 9:19 time was 100% completion, all notes, all jiggies. This time may be a little short for a first-time player, I have beaten the game before as a kid.